Command lines are super handy when you're developing. 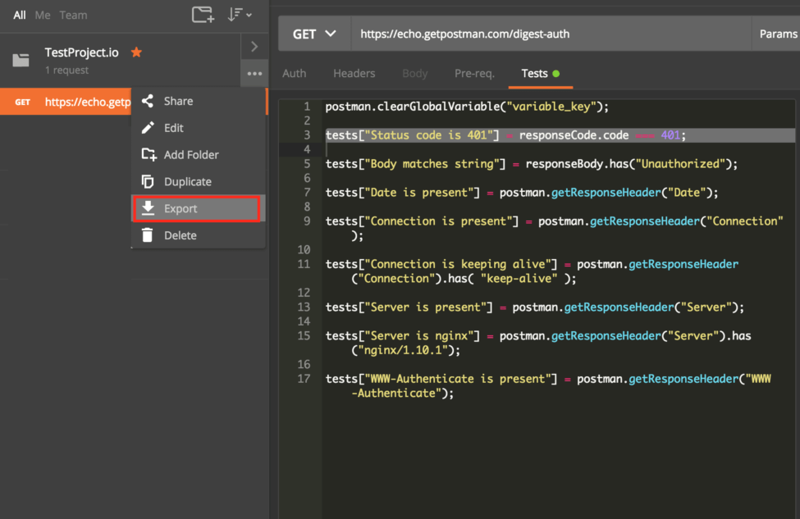 Learn how to integrate the command line into Postman with Postman's Newman tool. 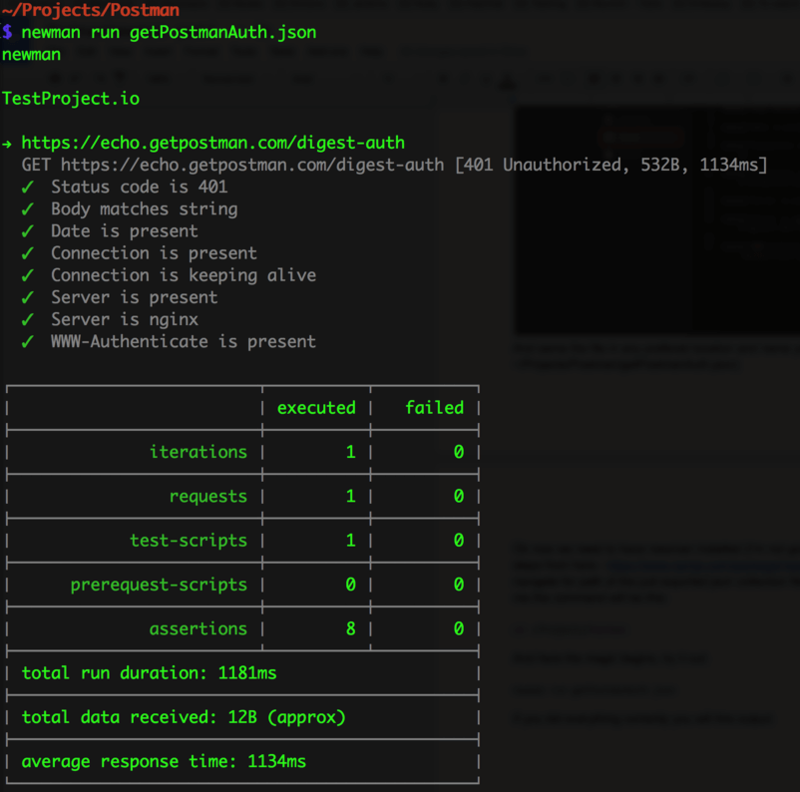 Postman is a tool for sending requests to API endpoints. It also provides lots of useful functionalities on top of the main HTTP requests like API documentation, monitoring, simulating a mock server, etc. 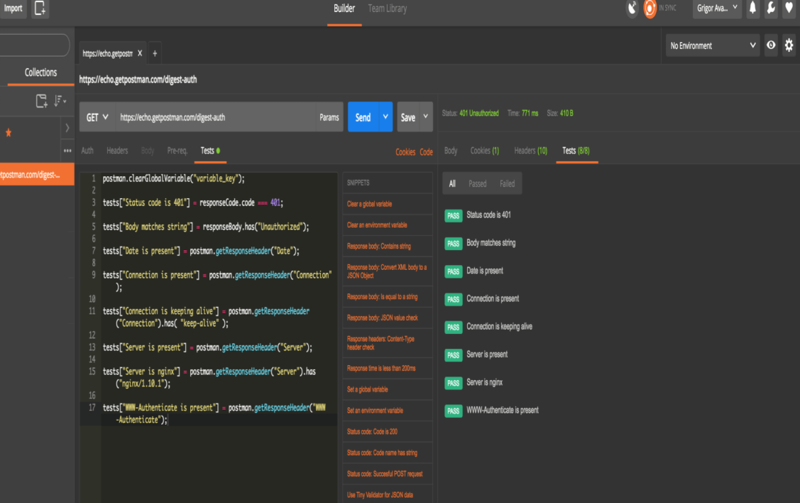 If you want to learn how to use Postman, check out this blog post "How to Use Postman to Manage and Execute Your APIs." Newman is a nice part of Postman, and it makes Postman more powerful. Newman is a command line executor for Postman tests, enabling you to run a Postman collection from the command line. 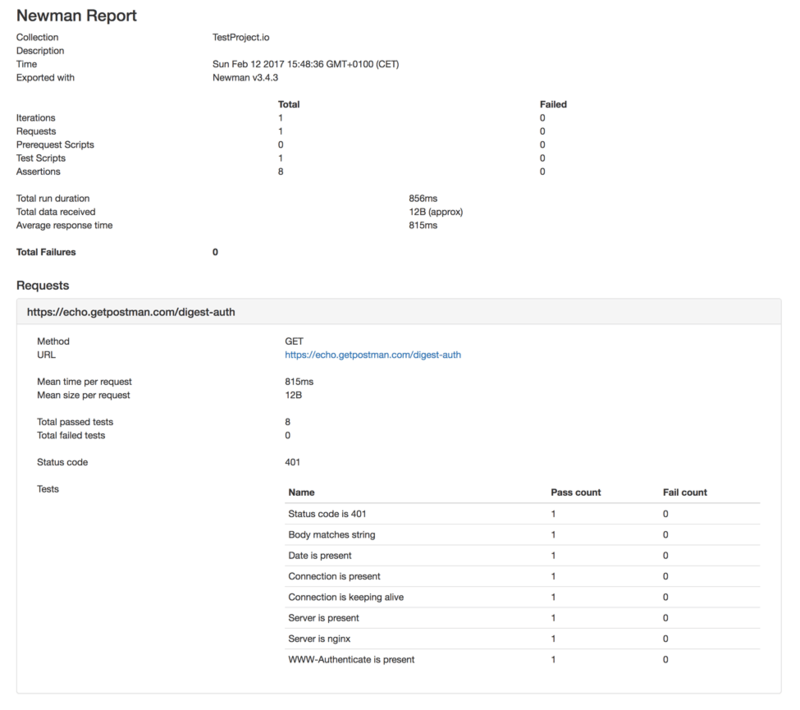 By using Newman, we can integrate API test automation to Continuous Integration tools. In this blog post, I will show you how to use Newman. To do that, I will test a sample API from Postman, which is a simple GET request. Now let's see what we can achieve here. Now we can make sure that our API GET request is responding with the 401 HTTP code. The power behind this is JS, making is quite easy to write many tests for specific coverage, including schema validation for a JSON response body, and much more. Ok, let's say we finished collecting our tests together, what's next? We can easily rerun them as many times as we need. But wait, that's manual, isn't it? Yes, we need to test automatically, because in the 21st-century manual testing is... no, I will not comment on that. As a first step, we need to export our Collection to a JSON file in Postman format. To do that, highlight your collection and then click on "Export." Now, save the file in any preferred location and name it what you like. I will do it in ~/Projects/Postman/getPostmanAuth.json. Now we need to install Newman. Simply follow the steps provided here. When you're done, open the command line and navigate to the path of the just exported JSON collection file. Cool huh? You can see the reports in your command line! 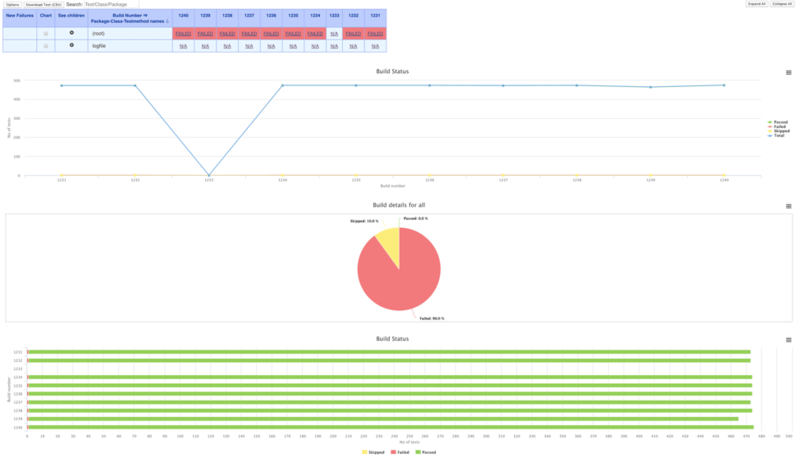 Ok, agreed, but stop, this report in STDOUT is fine enough, but we are in the modern world and we need to have cooler reports like HTML or JUnit formatted XML. Then, we will be able to put our new shiny Newman into CI systems, like Jenkins. This is already ready to be included in Jenkins, or any other CI system. Thanks for reading! If there are any questions, please ask us in the comments section. Published at DZone with permission of Grigor Avagyan , DZone MVB. See the original article here.